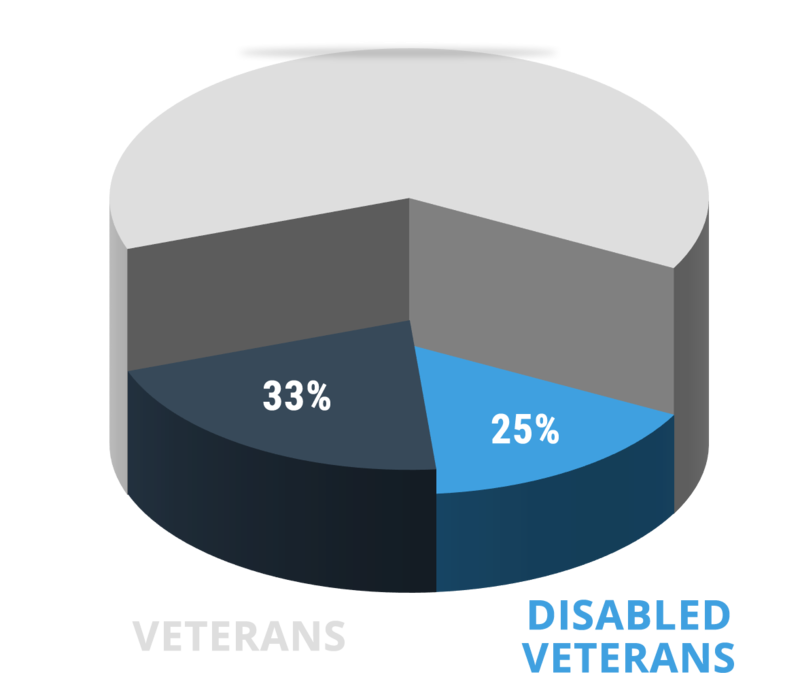 VSE is proud of our 50+ years of experience serving the military community. 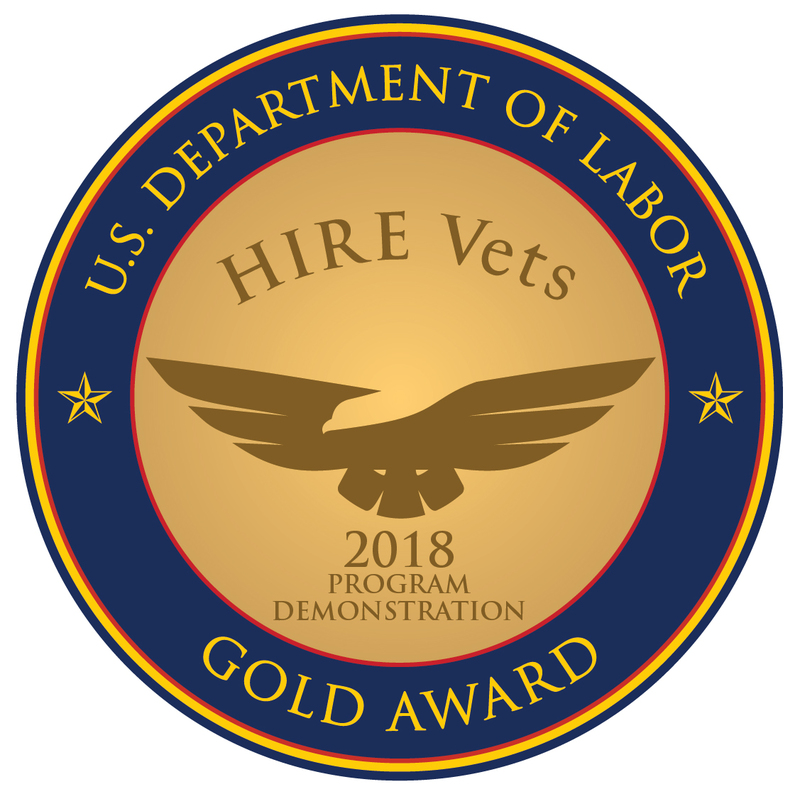 We are recognized as one of the top 50 U.S. Navy contractors in the nation, and continually look to recruit, hire, and retain veterans in our diverse workforce. We look to provide integrity, value, and agility in everything we do for our customers, and we know these qualities tend to come standard with our veteran community. As such, VSE strives to provide the best service to our nation’s heroes. To accomplish our mission of support to service personnel and veterans we have organized ourselves around a "Triad of Service" that incorporates three Geographic regions, three Basic Services, and support for three core programs. 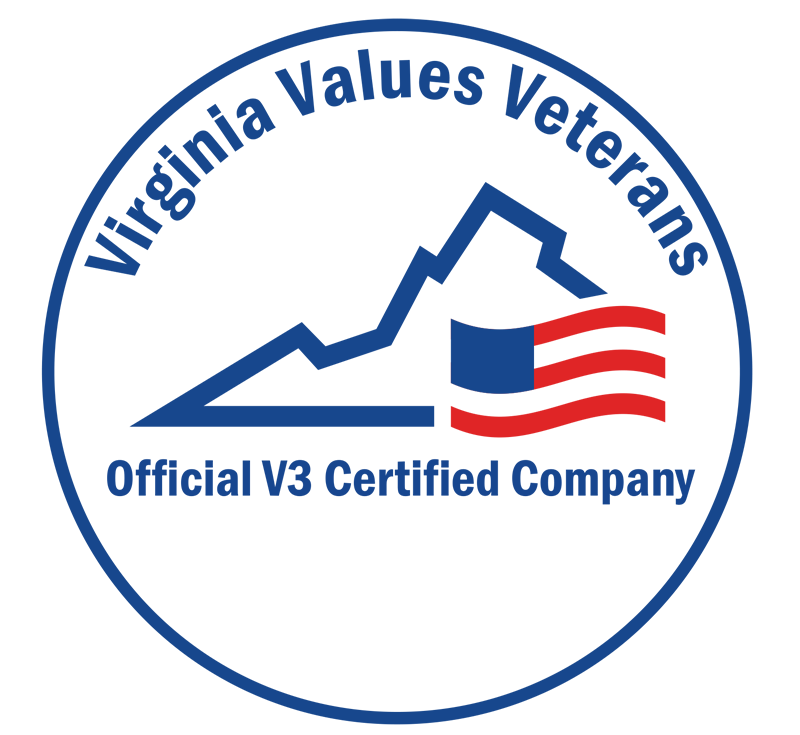 2017 – Recipient of the Virginia Values Veterans (V3) award.